Sorry for the lack of updates! I’ve been super busy with college and haven’t had much time for sites. 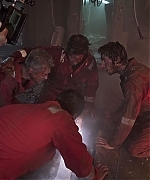 I have added some new behind the scenes and production stills from Deepwater Horizon. Thanks to Dylan O’Brien Online for some photos! Deadline has given us the first look at Dylan as Mitch Rapp in the upcoming fim American Assassin. 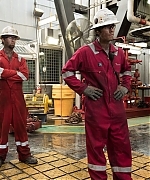 Check out the photo in our gallery!! 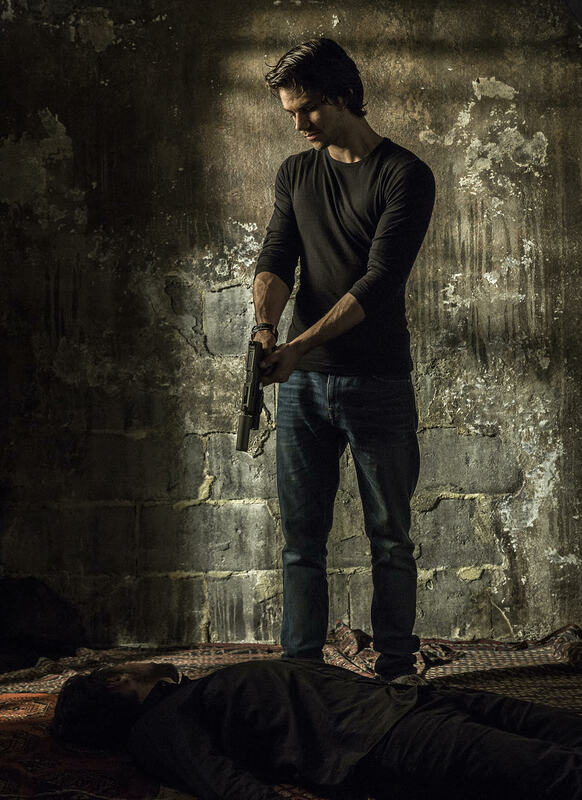 DEADLINE – Train your sights on this — the first photo of The Maze Runner star Dylan O’Brien in character for American Assassin, which is based on the 15-book series about counterterrorism operative Mitch Rapp. 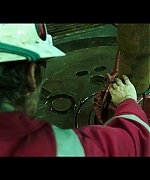 O’Brien stars as Rapp, a CIA black ops recruit under the instruction of Cold War veteran Stan Hurley (Michael Keaton). The pair then is enlisted by CIA Deputy Director Irene Kennedy (Sanaa Lathan) to investigate a wave of apparently random attacks on military and civilian targets. 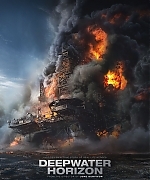 Together they discover a pattern in the violence that leads them to a joint mission with a lethal Turkish agent (Shiva Negar) to stop a mysterious operative (Taylor Kitsch) intent on starting a world war in the Middle East. Michael Cuesta is directing American Assassin from a script by Stephen Schiff. Lorenzo di Bonaventura and Nick Wechsler are producing the latest title in the partnership between CBS Films and Lionsgate. 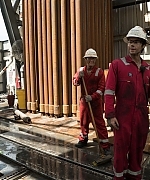 No release date has been set for the film, which is shooting in Europe. Here is the full photo of O’Brien channeling the ruthless Rapp. We’re not sure who he’s looming over or why or where, but we wouldn’t want to be on the business end of that hand cannon he’s pointing. 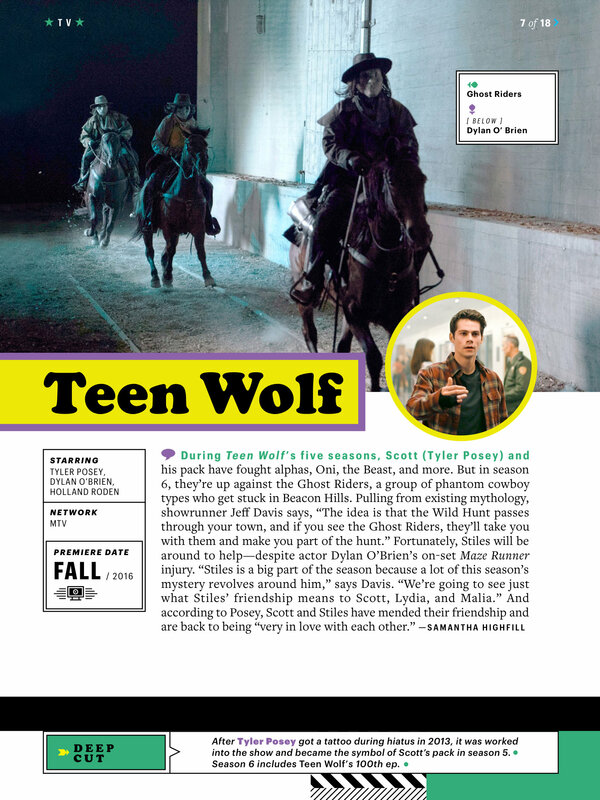 Teen Wolf is featured in the September 16 issue of Entertainment Weekly. HQ digital scans have been added to the gallery. 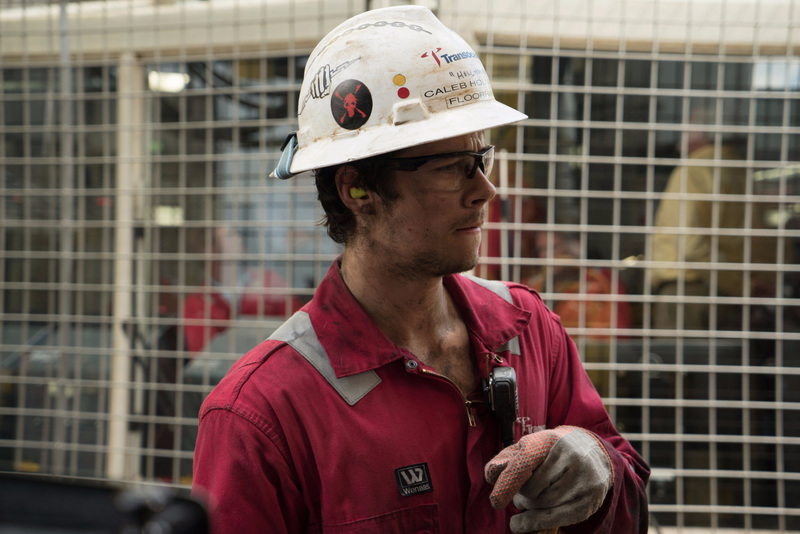 I have added a few new production stills along with some posters for Deepwater Horizon to the gallery! 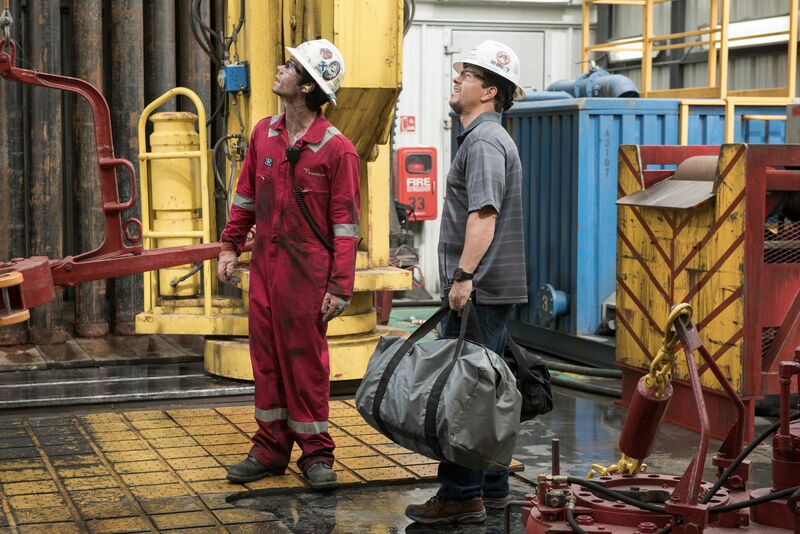 A new production still from Deepwater Horizon has been released! Check it out in lovely HQ in the gallery! 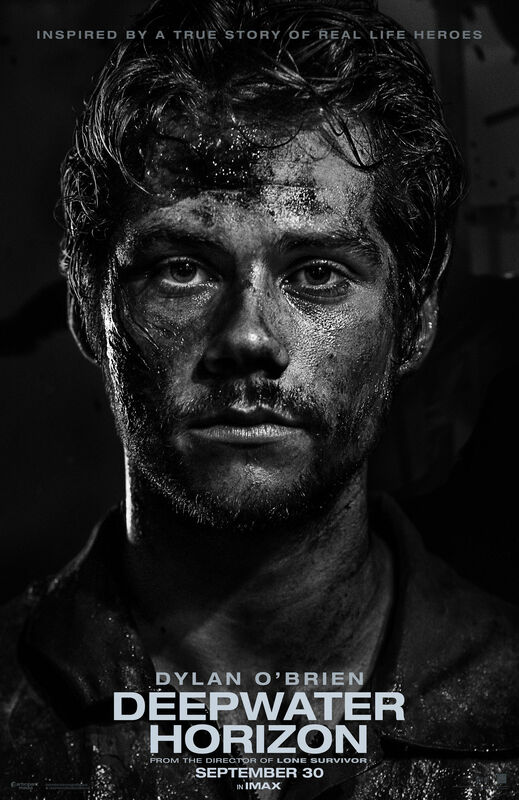 MTV & Entertainment Weekly have released the first look of Dylan in the sixth season of Teen Wolf. These photos were taken before Dylan’s accident and aren’t new. He is still resting and recovering, but we hope to hear more news soon. 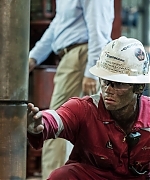 You can check out the first look photos in the gallery. 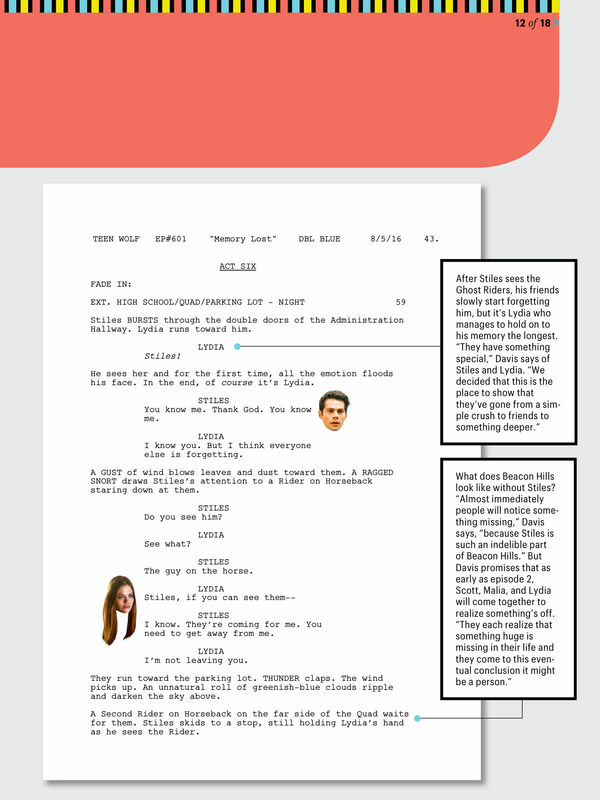 ENTERTAINMENT WEEKLY – It’s official: EW can exclusively reveal that Dylan O’Brien will appear in Teen Wolf’s sixth season. Despite suffering injuries while filming Maze Runner: The Death Cure, the actor will still play a crucial role when the show returns this fall. 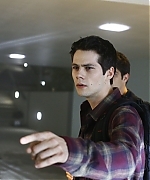 Furthermore, Teen Wolf showrunner Jeff Davis assures EW that Stiles’ role might be more important than ever. 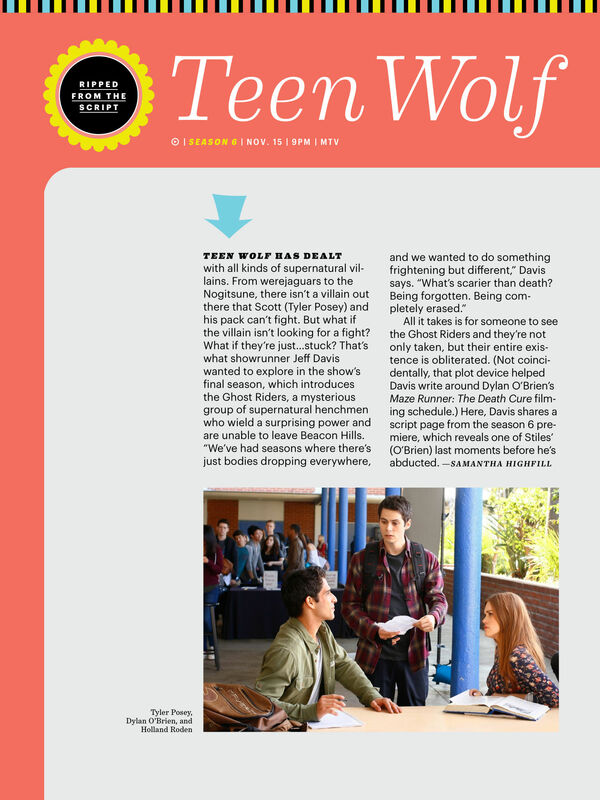 I’ve added a digital scan of Teen Wolf featured in the July 22/29 issue of Entertainment Weekly to the gallery. 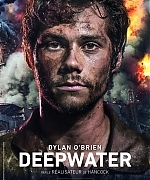 A new poster featuring Dylan from “Deepwater Horizon” has released. Check it out in full in the gallery! 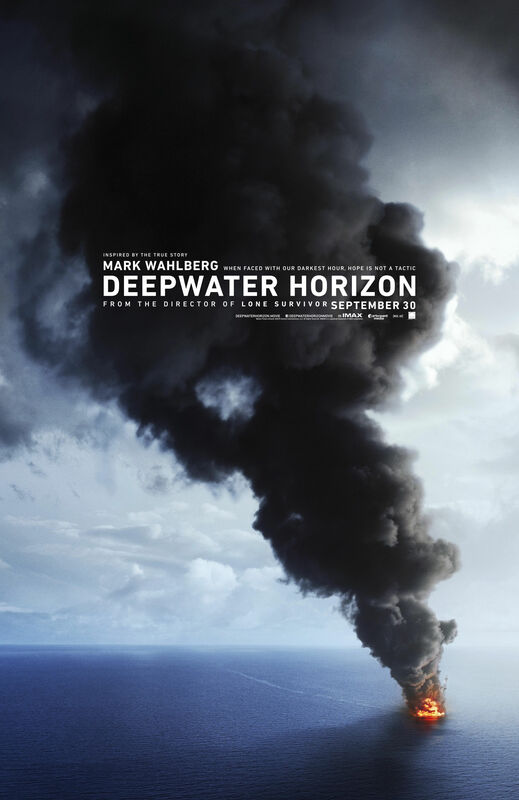 A new poster and a production still of Dylan and Mark Wahlberg were released. Check them out in our gallery! 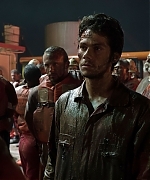 A teaser trailer for Dylan’s upcoming film “Deepwater Horizon” released earlier today. Check it out below!